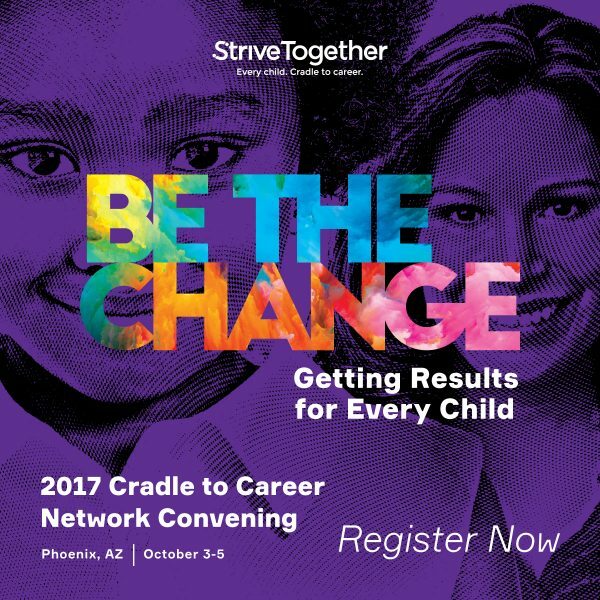 With only a few weeks until the 2017 Cradle to Career Network Convening, StriveTogether is putting the finishing touches on this eighth annual event. We are excited to see more than 400 Cradle to Career Network members from 32 states together for 2 and 1/2 days of learning, networking and sharing best practices. Here are some exciting features of this year’s convening. We will host the welcome reception at the Heard Museum, internationally known for its extensive collections and advancement of American Indian art. Learn more about the local context in Phoenix, explore the museum’s exhibits and network with peers. From kindergarten readiness to backbone infrastructure to chronic absenteeism, there are three workshop blocks full of informative presentations guaranteed to make you think critically about your work. Bring your partners and meet your navigator and the rest of their cohort during this hour-long meeting. Discuss what is top of mind for your partnership, meet your peers and share lessons learned. There are so many great features to be excited about for this year’s Cradle to Career Network Convening. Don’t forget to check out the detailed agenda and download Guidebook (search 2017 StriveTogether) to learn more about what you can expect in Phoenix. Registration runs through Monday, September 18. See you there! 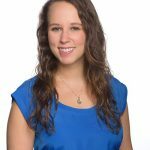 Eleni Towner is a senior manager of assessment and evaluation for StriveTogether. Her responsibilities include the Civic Infrastructure Assessment for prospective and current network members, the Systems Change Assessment and the StriveTogether national evaluation.